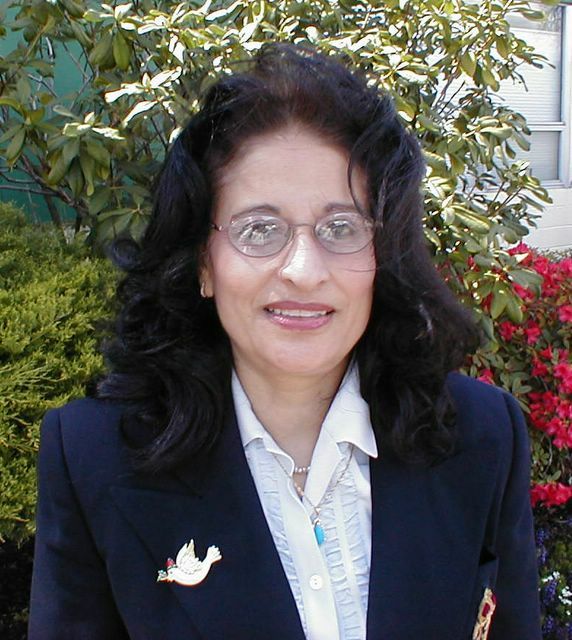 … LaMar said she was especially disappointed because Frohnmayer, as Oregon’s attorney general from 1981-1991, “was charged with prosecuting many of the violations of law that class-action plaintiff attorneys pursue. Many of these class-action lawsuits develop because attorneys general can’t take on that kind of case-load. To add to the stink, after retiring as UO President, Frohnmayer used his UO paid “research” sabbatical to restart his legal career at Harrang, Long, Gary and Rudnick PC. HLGR then successfully bragged about his UO connections when applying for (and getting) the contract to take over UO’s legal work, for which they are billing around $750K a year. Why did UO start contracting out its legal work? Because SB 242, which Frohnmayer helped draft and worked on while he was on his UO and OUS paid sabbatical and leave, took that job away from the Oregon DOJ. More here. OUS GC Ryan Hagemann was supposed to do a review of the contract for HLGR, but never did. I wonder where he’ll land after OUS closes up shop? At Thursday’s hearing, Read likened Oregon’s current arrangement to the police apprehending a burglar with 50 stolen televisions. Under current class-action rules, if the police couldn’t find the owners of 20 of the televisions, they would give the TVs back to the burglar. Bill Gary and Frohnmayer’s former aide Marla Rae are registered as lobbyists with the state for HLGR, but Frohnmayer is not – a potential legal problem for our ex-president. From the Jeff Manning story in the Oregonian, on former UO President Dave Frohnmayer’s efforts to protect his big tobacco clients from having to pay money for legal aid for indigent Oregonians. Compare with the sober response from Oregon’s Legislative Counsel Dexter Jordan, here. Or the letter from Frohnmayer’s former mentee and current Oregon AG, Ellen Rosenblum, here. 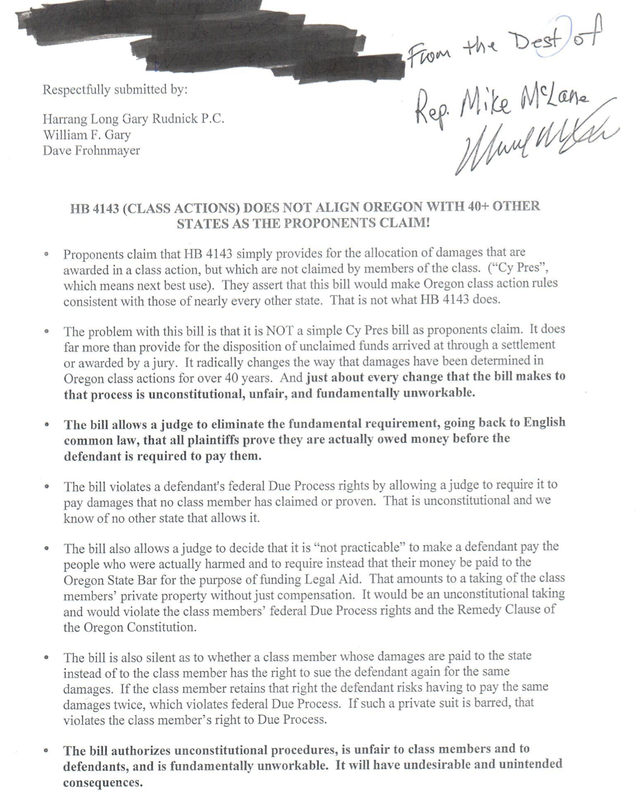 Nigel Jaquiss has more, including a letter from Hardy Myers, another former Oregon AG and Frohnmayer mentee, [thanks to commenter for correction] and an apology from Frohnmayer’s co-author Bill Gary admitting that they should have disclosed that Philip Morris and BP were their clients. Which is nice, though I’m guessing not many legislators were fooled into thinking they’d written this out of concern for the state and people of Oregon!